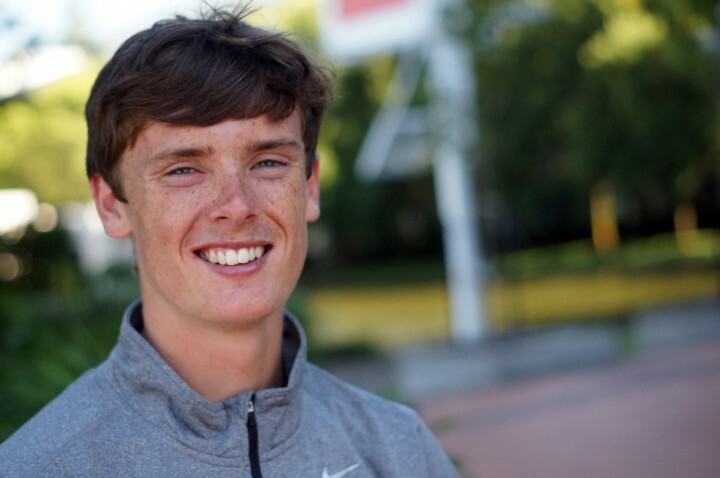 Michael Brannigan has been running since he was a toddler. “He went from crawling to running, and he’d be running into the walls,” says his Mom Edie Brannigan. Brannigan was diagnosed with autism at 18 months old. In fact he was such a runner at this age that a therapist had to teach him to walk with his mother without running away. Brannigan began running competitively at age 7 when he joined the Rolling Thunder Special Needs Program, a running, walking, and wheelchair racing team devoted to individuals with disabilities. At this point, his life began to change. Brannigan is already the Paralympic world record holder of the 1500m and he is currently aiming to make an Olympic team. “My experience with Mikey, anything could happen.” Edie says.